On this weeks show it is an all out invasion! 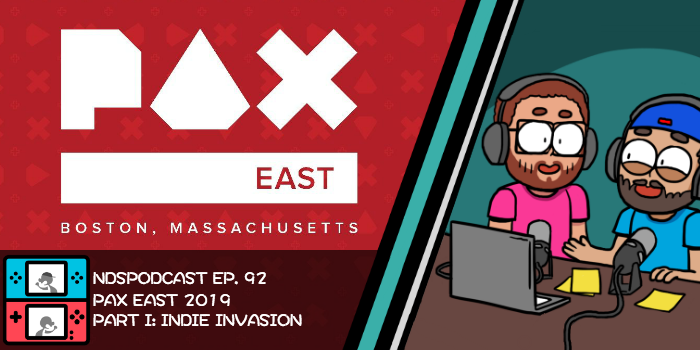 We have taken PAX East 2019 by STORM! This episode strays from the normal type of show. 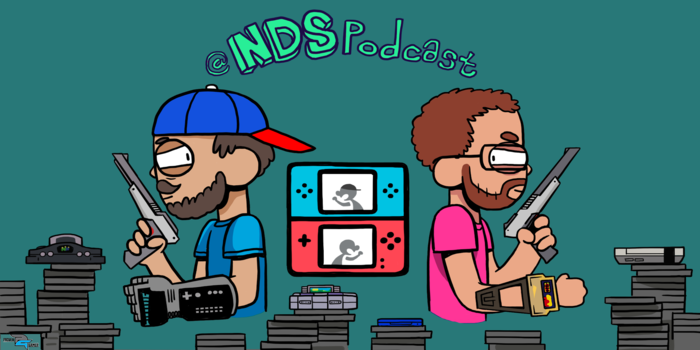 There will be no Hype Zone, Retro Game Club, or any of the normal segments. Instead what you will have is OVER AN HOUR of interviews with 21 guests! This was an absolute blast for us to do and we hope you enjoy it. Obviously we are in a convention center so please excuse some of the hype going on in the background. In a couple of days we will follow up with Part II of our coverage which will include day 4’s interviews, plus our PAX Awards!